Happy Valentines Day from everyone in Littlebark! 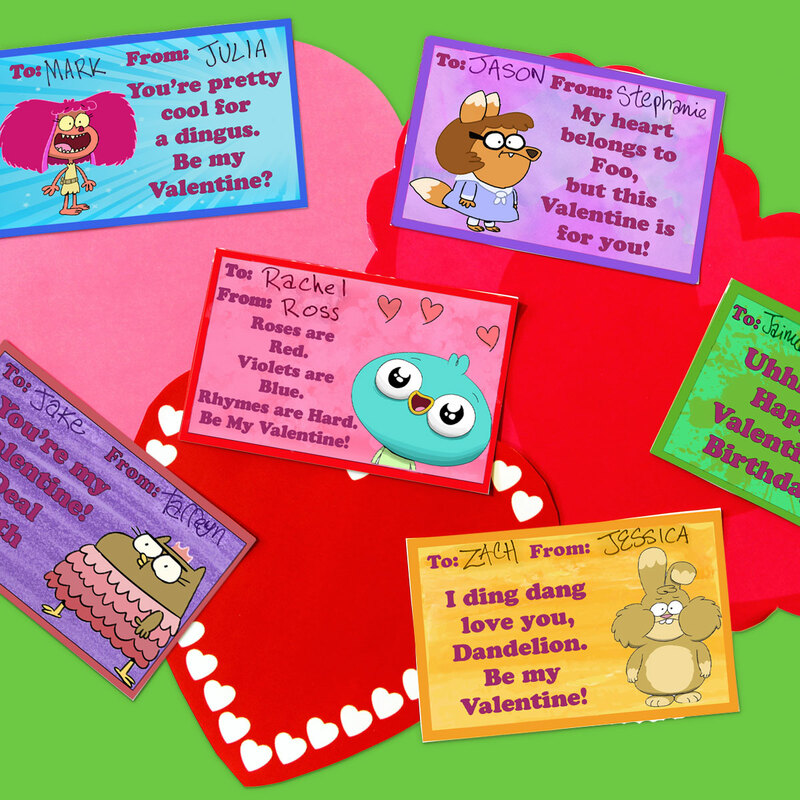 Give a Harvey Beaks valentine to all your friends! 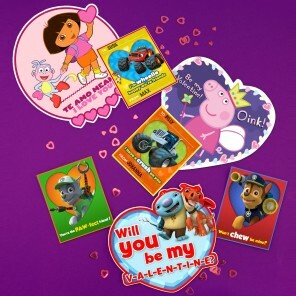 Print these out for your Harvey Beaks lover!